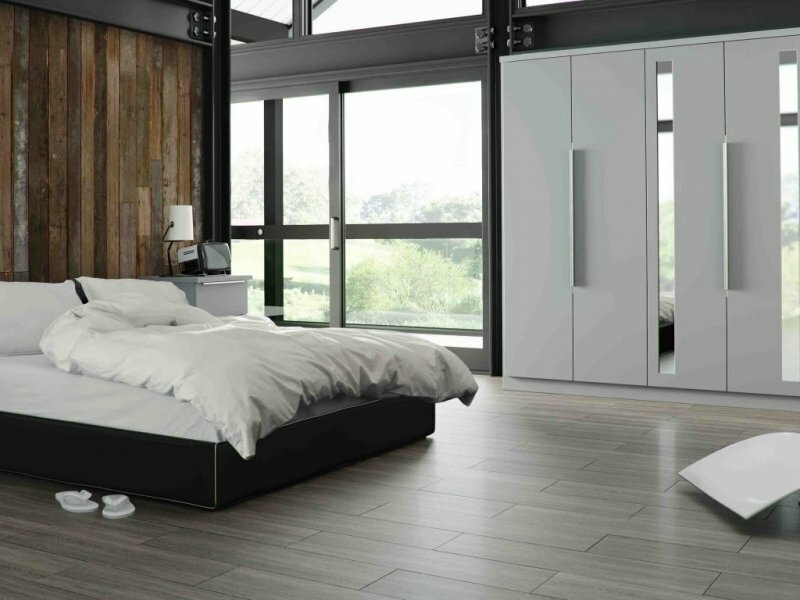 Presenting Galaxy, a new world of bedroom furniture excellence. Handsome lines denote the styling of the wardrobes. Minimalist lines are complemented by mirror panels.